MUNICH, Germany – HARMAN’s Mark Levinson today introduced the № 585.5 Integrated Amplifier with Pure Phono module. The № 585.5 is the second integrated amplifier in the Mark Levinson 500 series range: an upgrade to the award-winning № 585 which adds the brand’s Pure Phono capability and other new features while retaining the existing Precision Link DAC and analog inputs. 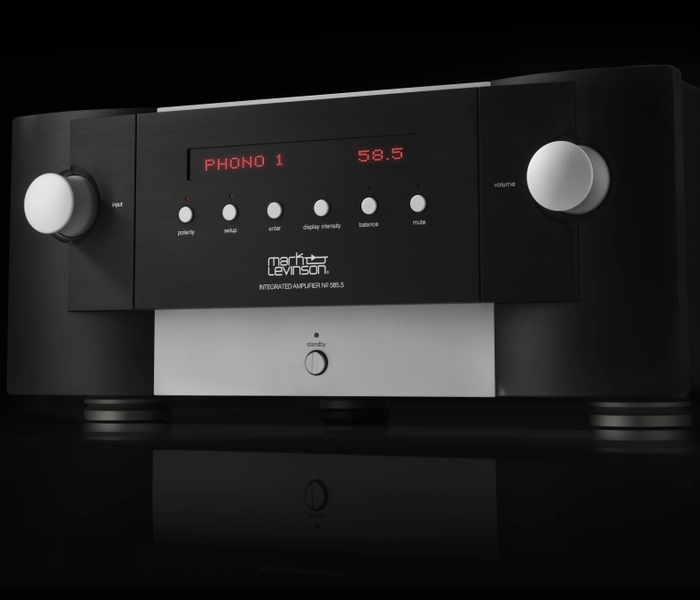 In addition to the Pure Phono module, the № 585.5 also includes an upgraded remote control and new three-piece extruded, machined, and anodized aluminum top cover which replaces the current single-piece top cover of the original № 585 and matches the appearance of all other Mark Levinson 500 Series products. “Our goal in designing all Mark Levinson components is achieving the highest levels of sonic purity. The Pure Phono module found in the № 585.5 is engineered to the highest standards, following our Pure Path design philosophy. 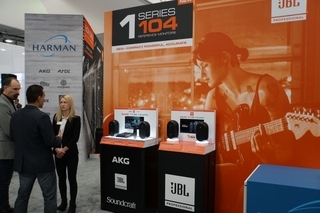 This phono module uses fully-discrete, extremely low noise circuitry, newly designed from the ground up,” stated Todd Eichenbaum, Director of Engineering, HARMAN. The Mark Levinson № 585.5’s phono stage is the same one found in the award winning № 523 and № 526 preamplifiers. The Mark Levinson Pure Phono stage features fully discrete, extremely low noise gain stages, with RIAA equalization implemented using a combination of active and passive filter circuits. Four gain settings, multiple resistive- and capacitive-loading settings, and an infrasonic filter are conveniently adjustable via the front panel or the remote control for powerfully optimizing the performance of virtually any turntable and cartridge. In addition to the Pure Phono input (dedicated stereo RCAs with grounding post), the № 585.5 provides four analog inputs, and six digital inputs, including asynchronous USB, optical, coaxial, and AES/EBU (XLR), to accommodate a wide variety of digital music sources, including 32-bit/192kHz PCM, as well as native DSD and DSD over PCM via USB. 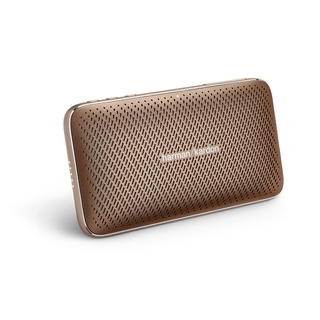 The № 585.5 also incorporates exclusive HARMAN Clari-Fi music restoration technology, which employs proprietary signal-enhancement techniques to provide the best-possible sound quality from compressed digital audio sources. The № 585.5 also provides a subwoofer output with a selectable 80Hz high-pass filter for use in a properly implemented 2.1-channel system, and includes Ethernet, RS-232, IR and 12V trigger ports to facilitate its use in audio/video installations with integrated systems control. These features are also found in the № 585. The № 585.5 is engineered for ultimate audio quality in every respect. It employs discrete analog circuitry throughout, optimized for maximum sonic purity as evidenced by its symmetrical, clean interior design. Its high-current Class AB power amplifiers and analog circuitry utilize a robust 900VA custom toroidal transformer, and a dedicated SMPS power supply operates all the digital circuitry. Like the № 585, the № 585.5 is capable of driving even the most demanding exotic loudspeaker loads with ease, delivering 200 watts per channel into 8 ohms, and 350 watts into 4 ohms. The № 585.5 is one of eight new Mark Levinson products released in the past 36 months. It was designed by the engineering team at Mark Levinson’s Engineering Center of Excellence in Shelton, CT. The № 585.5 Integrated Amplifier with Pure Phono module will be on display at the High End Munich show, (Atrium 4.1, Room F119) and available from authorized Mark Levinson dealers worldwide in Fall 2017 at a suggested retail price of $16,000. The № 585 remains at its existing price point of $12,000.